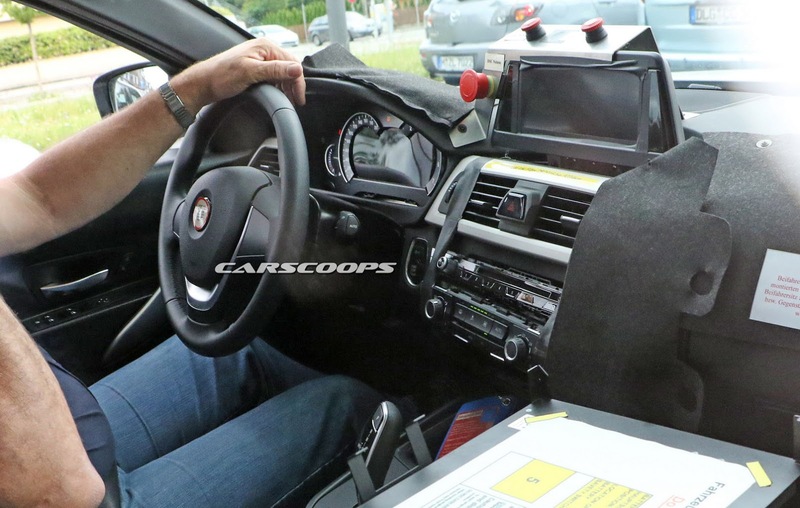 Prototype spied, including interior shots. Predictably, changes are minimal. The current shape looks great IMO, and in M3 and M4 guises it always makes me see hearts in my eyes when i spot one lol. Its BMW's Golf or 911, a classic shape that keeps evolving. 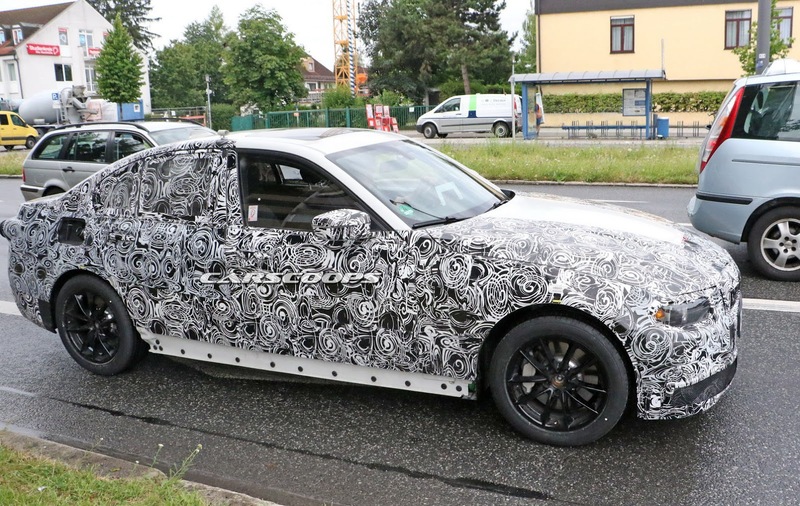 BMW screwed up with the 7 Series which was an all new vehicle designed to look exactly like the vehicle it replaced. As a result, it's selling like a car at the end of its product cycle and the S Class is pummeling it. I predict the 5 Series will land with a thud and ditto the 3 Series. BMW and Audi for whatever misguided reason think that keeping their styling dull and predictable is how to play the game. I'm not advocating going back to the atrocities of the Bangle years, but BMW's Camry years are not looking promising. Actually Bangle years are when I wanted almost every BMW from the portfolio. Those were also the years that made BMW successful. Now BMW is just riding on that wave. What goes up, comes down. looks like they attempted to smooth out that silly drop-off on the front of the hood that the current model has for pedestrian safety. always hated that on the current model. its still there but seems less prominent. It will look like a mini 5 series, which will look like a mini 7 series. It's the same formula that Mercedes and Audi are doing, but the 7 series looked meh from the get go. And so far that interior is looking meh as well. Such little progression over the outgoing models. Compared to the newer offerings from the Germans, it will be visually behind the times. But I'm sure it'll still chug along as the segment sales leader. I'd get an Jaguar XE over any of them anyway. I disagree about Mercedes, while there are obvious similarities between their sedans (C,E,S) for the most part their cars have been taking more risks in their looks than BMW or Audi have been lately. Agree.The Mercedes C, E, and S are obviously from the same company, but they are not of the same mindlessness of BMW and Audi's one-sausage-different-lengths approach. Oh I completely agree. I meant to put a little clause about them. They're one of the few luxury brands taking more adventurous leaps with their designs, even though their sedans are all pretty same-sausage, different length (I'm ok with that with them).